Built specifically for the demands of a senior league softball season, the Ultra II Black Balanced Senior Slowpitch bat is all new for 2016. Its 2 1/4 inch barrel is built with the manufacturer's revolutionary Triple Matrix Core technology, increasing the strength of the ballistics grade composite by boosting its density up to 5 percent while the seamless design of the barrel provides a more consistent hitting surface than ever before. 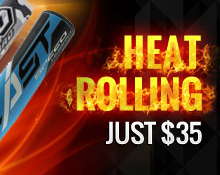 This bat also shows off Flex2Power technology, which creates added whip on contact for even more power potential. 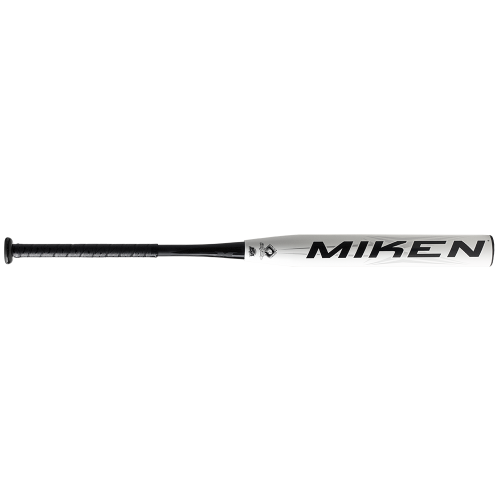 Take aim at the alleys all season with the 2016 Ultra II Black balanced senior slowpitch bat.